gas leakage repair services in London. In case you are searching for commercial gas engineers in UK, you should give a call to us at 020 3968 4193. We are the trusted commercial gas leakage repair specialists in London. At London Gas Plumbers, we are the leading commercial gas engineer in London. We have an experience of more than 25 years in the industry. With our high expertise, we understand what the clients are exactly looking for easily. Our gas engineers come up with the exact solutions, to satisfy the requirements of the clients. You can contact us in case of gas leakage at any time. You do not need to worry about safety as our gas engineers have received training in this field. 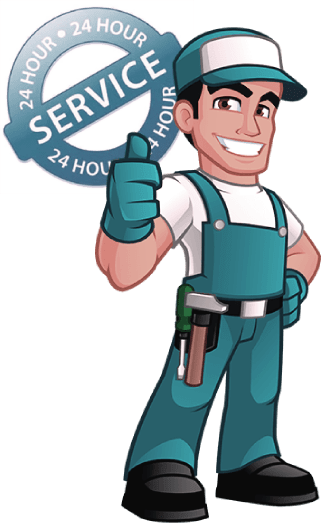 At London Gas Plumbers, our London gas engineers have an ample amount of experience in the installation, testing, and maintenance of gas in different commercial units. Our commercial gas engineers in London is going to do the work with dedication and ensure to offer top quality of services. Thus, you will have the right peace of mind as you choose the commercial gas services in London, available with us. One prominent reason why clients across London prefer our services is due to the fact that we offer a guarantee on these services. We also provide gas leakage repair in London for the commercial premises. Our team has a wide number of expert and professional engineers who have experience in dealing with different types of gas leakage problems. Our gas engineers in London has received complete training in the installation, repairing of these gas systems. A leakage in the gas can be fatal and you should give a call to us in such situations. We are the reliable commercial gas safe engineers in London and we ensure to deliver the service, in your commercial premise. We promise to reach your commercial premise within the shortest possible time, during an emergency. We ensure to provide premium quality of services to you in different regions of London. You will be relieved from all worries as you hire the services of our London gas safe engineers. You do not require paying any type of hidden charges as you refer to us for gas leakage repair services in London.